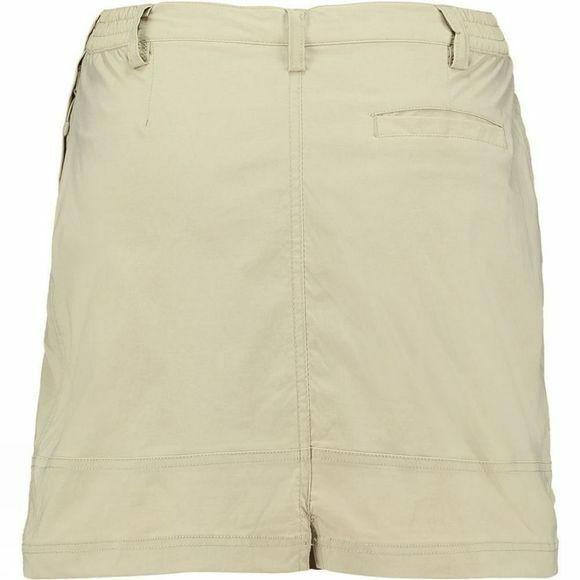 The Women's Equator Stretch Anti Mosquito Skort from Ayacucho are ideal for hiking and traveling. They boast HHL treatment which offers protection against mosquitos and other biting and stinging insects as well as protection against the sun and excellent moisture management. The stretchy fabric ensures you have excellent freedom of movement at all times while the pockets are great for stashing essentials, securely, on the go. 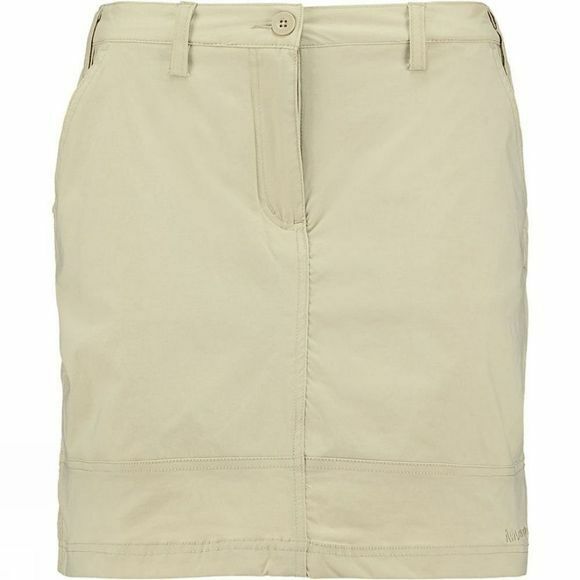 The skort design adds a more feminine design while still being exceptionally practical.